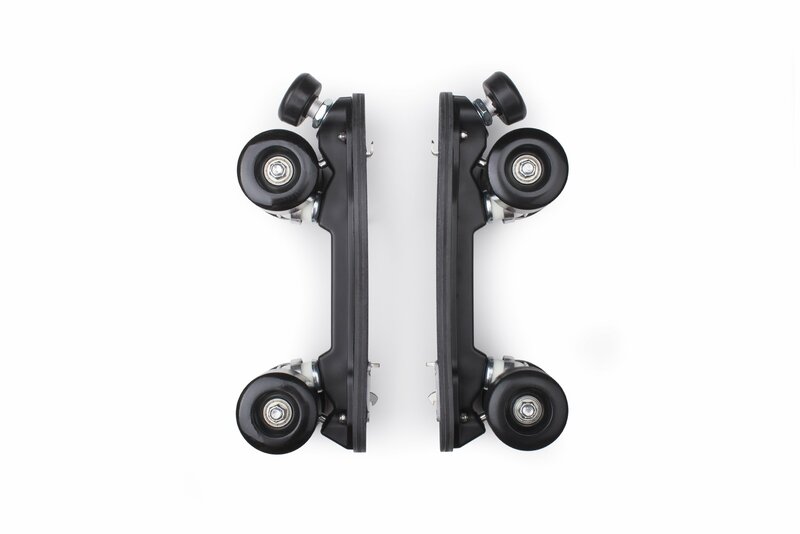 Accessible, stable, comfortable, monochrome, the First range is suitable for skaters wishing to learn roller skating in optimal conditions. 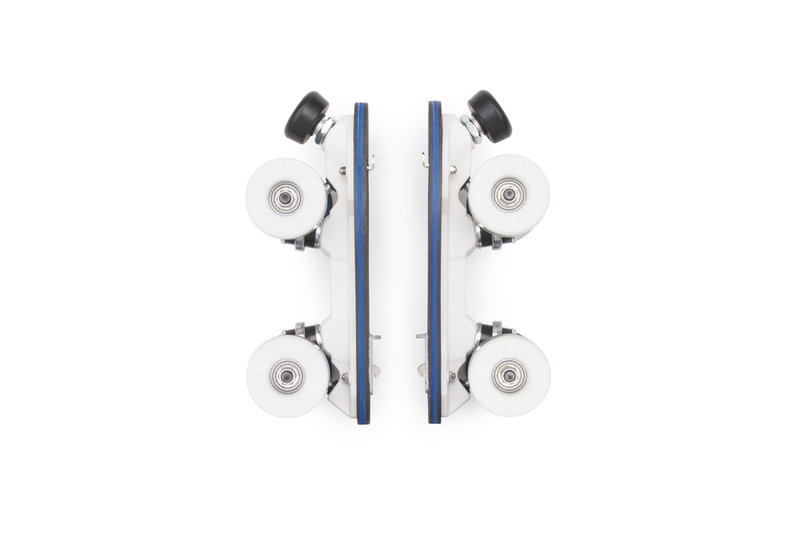 It is composed by a injected plastic plate with an important distance between the front and the back wheels as well as with wide trucks that allow to skate easily and with confidence. The wheels are suitable for all types of floors. The french brand Veja was founded in 2004. It offers sneakers models borrowed from the world of volleyball of the 80s. 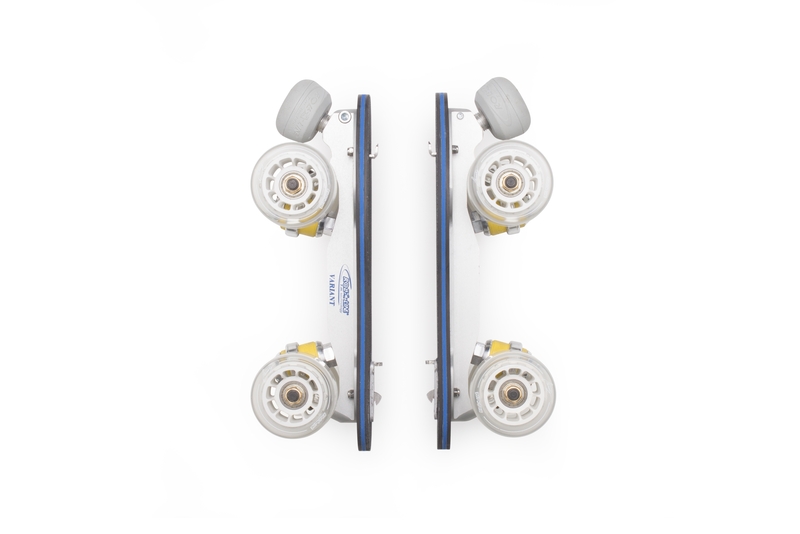 The components used to make its models reflect its fair and responsible state of mind. The raw materials of the products comefrom organic and agro-ecological agriculture, and commercial partnerships are created so as to limit the impact on the environment. The V-10 model was created to celebrate the 10th anniversary of Veja. The brand offers the appealing idea of no longer having to choose between design and commitment, and offers a pair of sneakers that go through the ages. How to choose shoe size? First of all, do not measure your feet in the morning ; feet swell during the day because of heat and activity. For the best adjustment, measure your foot at the end of the day. Measure the distance between the end of the paper and the mark you made. Compare your feet size with the size guide. What's to be done if your foot is situated between two sizes? Founded in 2004, in France, Veja was born from the dream of two collaborators to create a brand combining commitments and fashion : mixing a minimalist design, ecology and fair trade. In ten years, Veja has proved that it is possible to rethink how to make sneakers, while supporting many Brazilian and French associations. Find out the rest of the article on our blog.